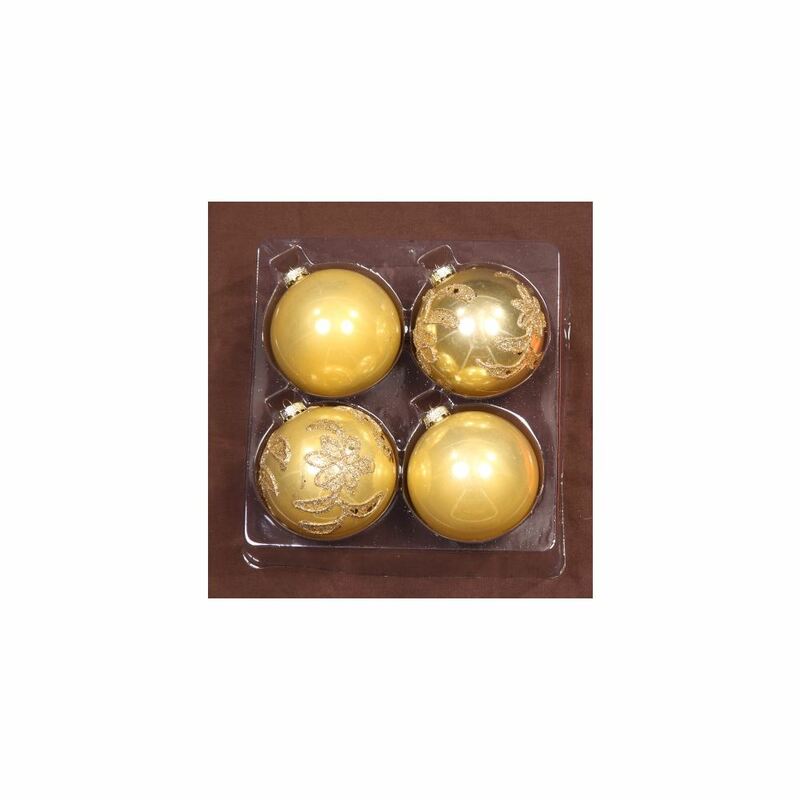 If you want your gold with a touch of silver, our 4pack of 8cm Gold Glitter Star Baubles is the perfect choice for your decorating needs this festive season. With a gold pearlised finish that looks exactly like real glass, decorative glittering silver star embellishments and a sweet silver top to hold your hook or thread for hanging, these gorgeous goldies tick a lot of decorating boxes. Grab some packs of these Christmas Decorations today and get ready to co-ordinate with our Red Glitter Star Baubles or Silver Glitter Star Baubles for an amazing look, or use with plain Red and plain green Baubles for a more traditional feel. 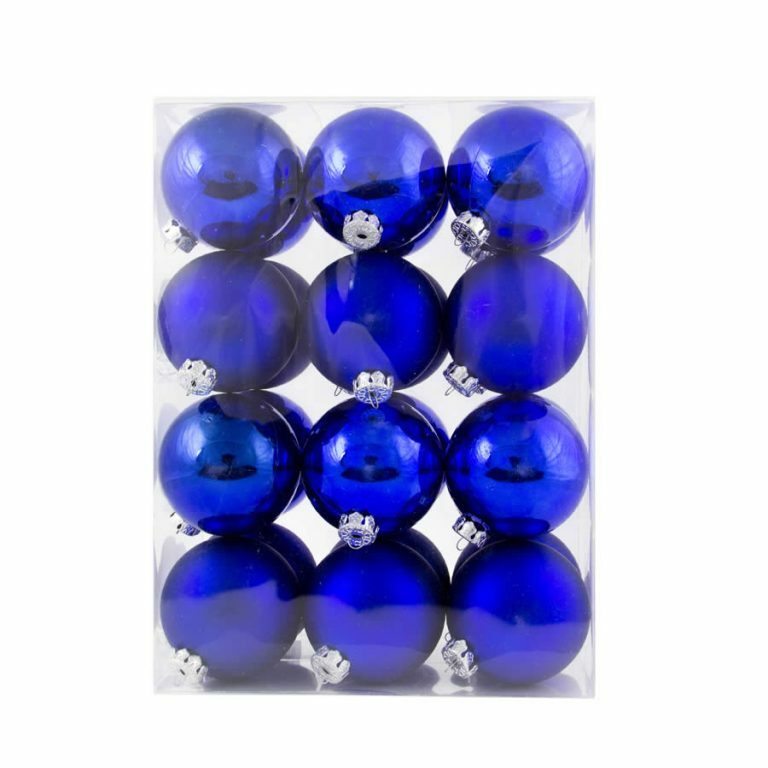 Our shatterproof baubles are the answer if you have a pet cat, exuberant dog, or curious toddler in your home. Broken glass and injuries will not happen with our shatterproof baubles, so get set for a worry free Christmas this year.